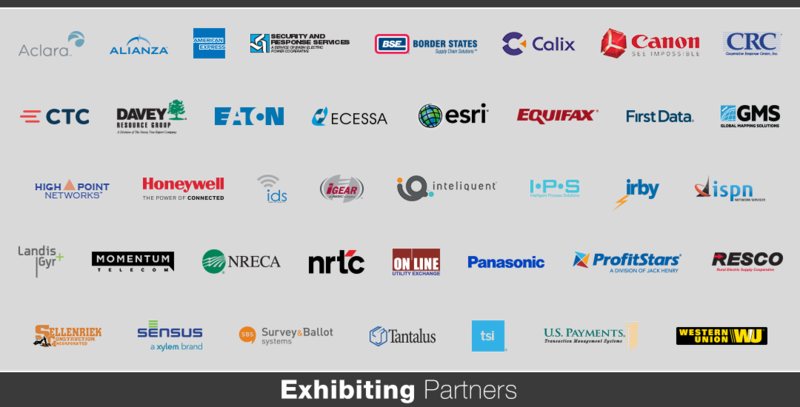 Our Partners are a vital piece of the MIC, and each year we aim to spotlight them in the MIC Pavilion. We are excited to announce that we will again have dedicated expo hours strictly for our Partners to engage with NISC Members. Interested in exhibiting at the 2018 MIC? Email us at partner-pavilion@nisc.coop.